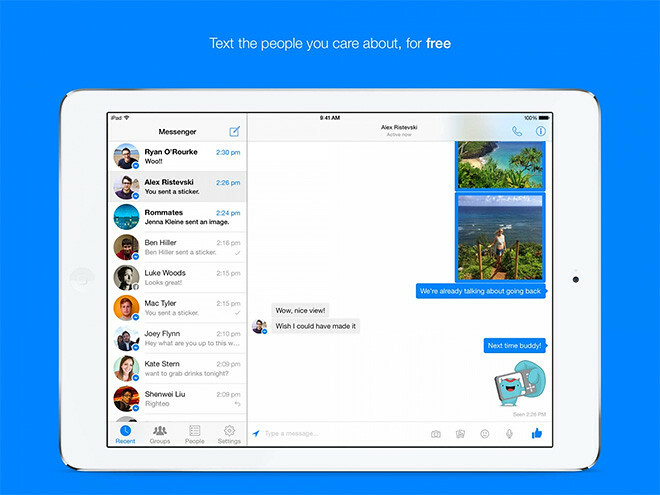 Facebook just released version 7.0 of their Messenger app and it now supports iPad fullscreen! – Get to your messages without opening Facebook. 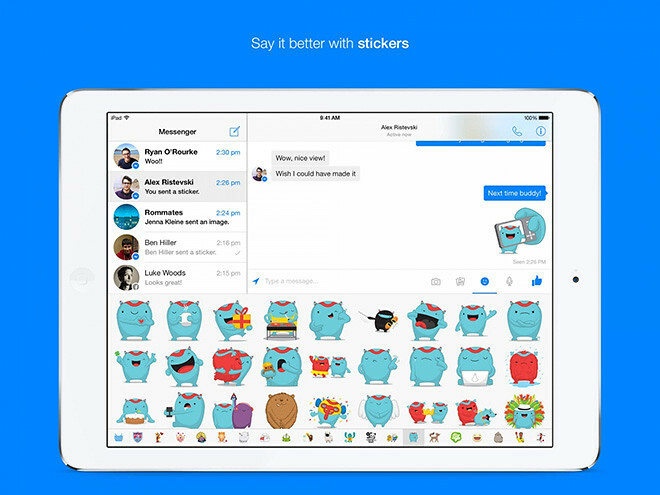 – Bring your conversations to life with stickers. – Text your phone contacts, even if you’re not Facebook friends. 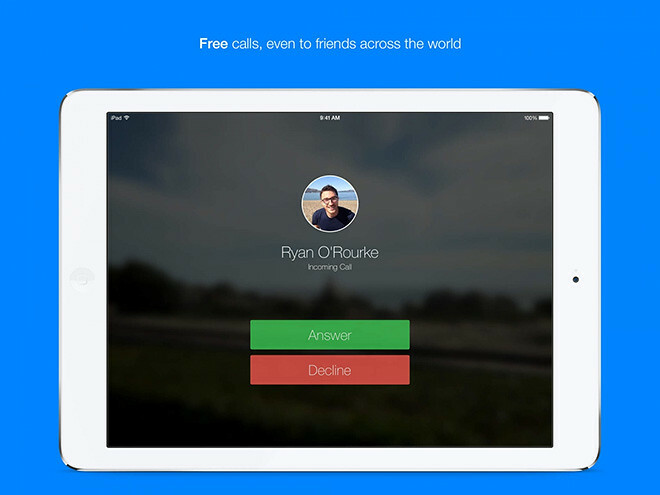 – Make free calls, even to friends in other countries. – See who’s available on Messenger and who’s active on Facebook.